Audiologists provide a range of essential services designed to keep your hearing in the best condition possible, whether you’ve got a pre-existing condition, or simply want to prevent problems with your hearing in the future. There are all sorts of reasons why you should visit an audiologist for hearing aids. Here are some of them. Tinnitus, or a persistent ringing, buzzing, scraping, or whirring sound with no apparent external cause, is a common condition that affects millions of people in the US. Although scientists are still working out what exactly causes it, it’s far more prevalent in those with hearing loss than those without. Some experts think that tinnitus is the result of the brain’s attempt to compensate for the lack of real sounds entering through the auditory nerve. This compensation might explain why many people experience a reduction in tinnitus symptoms when using a hearing aid. Hearing aids boost the volume of sounds reaching the inner ear, re-establishing the connection between the auditory cortex and the outside world. High-quality audiologists can recommend specific kinds of hearing aids with special features to reduce tinnitus symptoms. 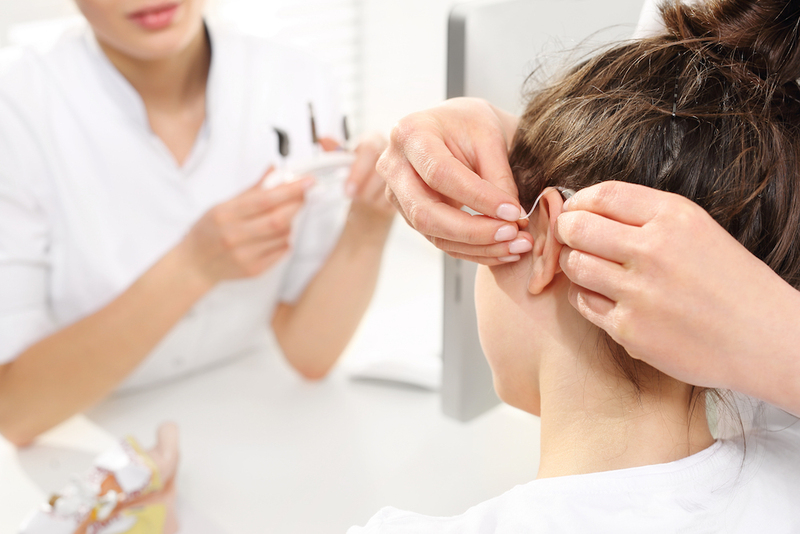 Although patients can remove excess ear wax using home remedies, such as flushing the ear out with over-the-counter solutions, some blockages require the expert attention of a professional audiologist. You must go and see your audiologist if you suspect that you have a perforated eardrum or damage to the ear canal. Audiologists have special tools that can remove blockages without causing any additional damage to the ear. Audiologists can also recommend types of hearing aids that are less likely to result in the buildup of earwax. Each person’s hearing loss is unique. One person might struggle to hear high-frequency sounds while another may struggle to focus on a single voice in a loud room. Audiologists have tools that can accurately characterize the nature of your hearing loss, allowing them to select the correct hearing aid and settings. Modern hearing aids come with a variety of features, like directionality, noise cancellation, and channel amplification, that allow audiologists to customize the patient experience. Hearing loss isn’t always the results of old age or genetics; environmental factors can cause it too. High-quality audiologists do not just perform a series of tests, they also ask in-depth questions about your lifestyle, looking for possible causes of hearing loss that may exacerbate your symptoms. They will ask you about your work (to find out whether you’re regularly exposed to loud noises), you music habits (including whether you listen to your music at full volume), and whether you have experienced any recent head trauma. Finally, you may need to visit an audiologist for a job. Some workers rely on their hearing to perform a role. 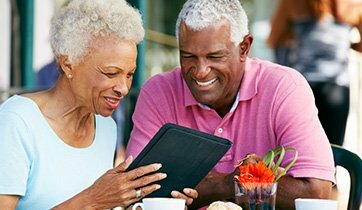 Audiologists can provide advice on which hearing aids to choose, based on your particular circumstances. They can also offer advice on how to correctly calibrate your device for various workplace environments.